Friendly fraud is a costly threat that can inflict critical long-term damage on a business, especially online merchants and others that accept card-not-present transactions. Unless merchants take strategic steps to reduce friendly fraud, they risk losing revenue, reputation, and possibly even the ability to accept credit cards. 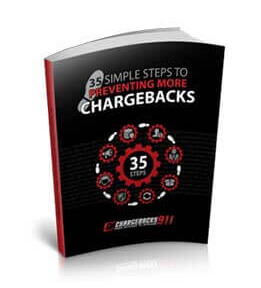 Generally underestimated as a threat, friendly fraud is often called chargeback fraud because it involves consumers abusing the chargeback process at the merchant’s expense. Rather than secure a traditional merchant refund, the cardholder files a chargeback directly with the issuing bank. Not all friendly fraud is intentional: many customers simply don’t understand the difference between a chargeback and a refund. They get their money back—often with less hassle—and give no thought as to who was responsible for reimbursing them. On the other hand, more and more friendly fraudsters are cognizant of their actions. They specifically make purchases with the intention of filing illegitimate chargebacks. Not only do the criminals get free merchandise or services, some will even claim a refund from the merchant immediately before filing a chargeback to “double-dip” on the fraud. Regardless of the intent behind the act, friendly fraud can have a dramatic negative effect on a business’ bottom line. Merchants must put a plan in place to reduce chargeback fraud before it’s too late. While friendly fraud is widespread, merchants are not powerless. There are several ways to reduce friendly fraud and recoup profits from illegitimate chargebacks. Banks have security measures built into their card schemes. These are meant to deter criminal fraud, but they can also help merchants defend against friendly fraud. Equally important, these tools can help strengthen a merchant’s representment case if cardholders do file illegitimate chargebacks. 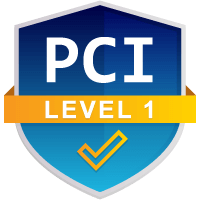 Card Security Codes: Card Verification Values codes (CVV2) cannot be stored by merchants, meaning they can’t be stolen by criminals. When a legitimate code is entered, it’s safe to assume the physical card is in the shoppers’ possession. 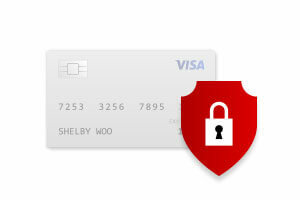 Requiring the CVV2 can help prevent fraud, and having the code on a receipt can be effectively used to dispute chargebacks that result from supposedly unauthorized transactions. 3-D Secure™. 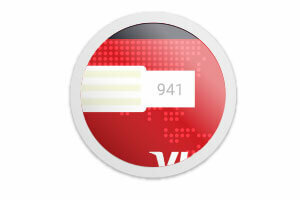 3-D Secure is a payment service providing extra security for Visa and MasterCard card schemes. Using a simple 3-step authentication procedure, shoppers are required to enter a predetermined passcode during the checkout process. Again, only the actual cardholder would normally be able to provide this information. Customer Address Verification. 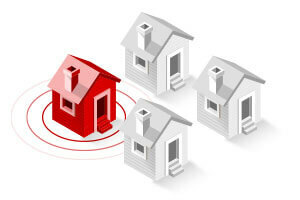 Checking the Address Verification System is an easy and effective way to reduce friendly fraud. A positive AVS match can refute a cardholder’s claim that the purchase wasn’t authorized, since a true criminal probably wouldn’t know the account billing address. This can also help flag potential criminal fraud during the checkout process. Build relationships with customers: the more comfortable and confident customers feel, the more loyal they’re likely to be in the long run. Don’t Let Chargeback Fraud Force You out of Business. Talk to the experts. That seems like obvious advice, but it’s particularly important when talking about chargebacks. If customers trust the merchandise, comprehend all delivery and return policies, and are confident the merchant will help resolve any problems, they’re less likely to seek a friendly fraud chargeback. Merchants need to communicate regularly with customers. Newsletters, email campaigns, or other messaging can help maintain clear lines of communication and make it easier for customers to contact the merchant directly. The more transaction-specific information a merchant can capture, the better. This might include having customers sign an electronic signature page when completing an online purchase. Requiring a signature helps customers understand what they are buying and the terms they’re agreeing to. It also provides the merchant with essential documentation to dispute future chargebacks. Both factors can help reduce friendly fraud. Some sites add a space for a customer to actually add a signature during the checkout process; others simply ask for a tick in an acceptance box. Either can be effective when combined with shipping information and a date/time stamp. Every transaction should be immediately followed by a confirmation email that includes pertinent order information, including a tracking number for all shipments. When feasible, merchants should keep track of when and where deliveries occur. Requiring a delivery signature also helps combat friendly fraud. A risk-mitigation plan can dramatically reduce friendly fraud chargebacks. 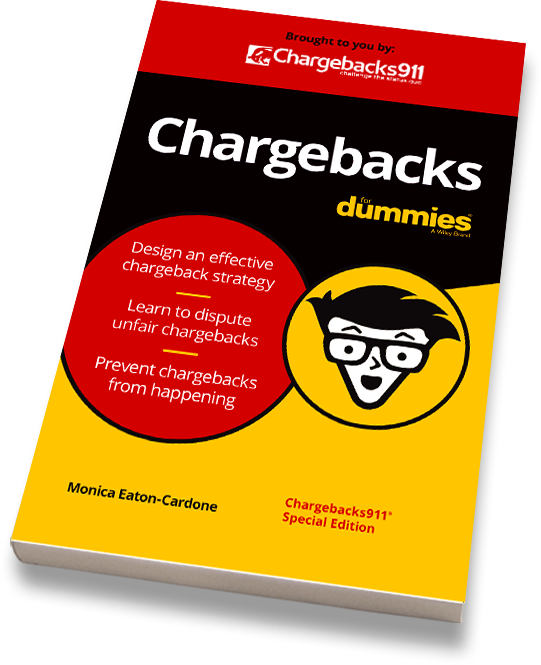 When chargebacks do occur, however, strategic representment can decrease profit losses. Maintaining detailed transaction records will help make a representment case more effective and thereby recover more profits. Ideally, details of each transaction will be archived automatically. Merchants should keep a record of the customer’s IP address, electronic signature page, and delivery tracking information … plus detailed notes of any customer correspondences. This relatively simple act can save merchants time, headaches, and revenue. At its current rate of growth, online fraud will cost merchants upwards of $25 billion a year by 2020. Of that, criminal fraud will lead to roughly $4 billion in losses. 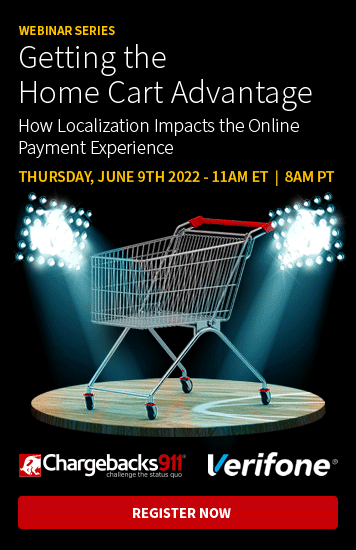 The popularity of ecommerce—and mobile commerce—will continue to grow, but fraud techniques will evolve just as quickly. Merchants who don’t take a proactive approach to chargeback prevention and disputes are endangering their business’s long-term sustainability. That’s why merchants need professional help. If you’re a merchant worried about the threat of friendly fraud, download our free friendly fraud eBook. We share innovative and unique tips to reduce friendly fraud. Plus, we expose what’s really happening in the payment industry, giving you a no-holds-barred look at the root causes of chargeback fraud.